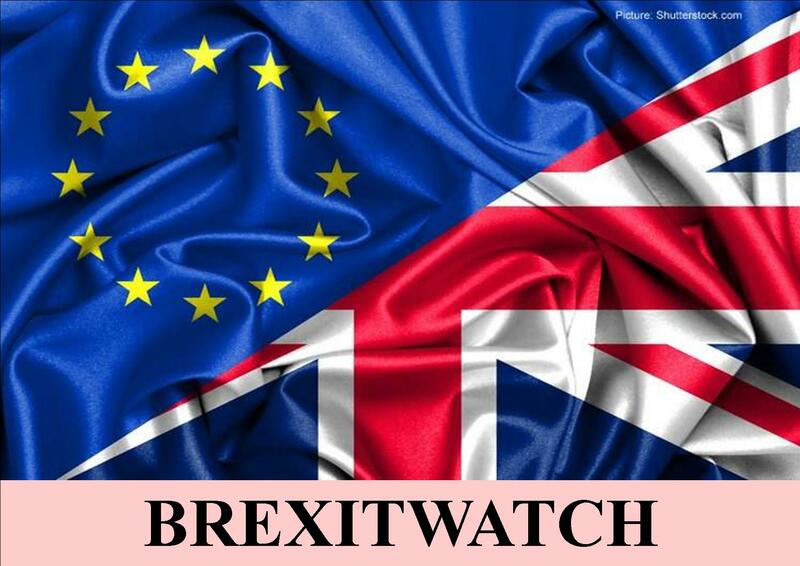 Welcome to the first of what could be several Brexitwatch blogs! Brexit is the hot topic of the hour, as it has been for a long while and likely to be for some time to come. I have, like many, been following developments, even before the EU referendum nearly three years ago, although now somewhat bored with the details and irked by the politicking that has gone on. If you want to see what I have written, check out the links below. And we are only twelve days from our scheduled date for leaving the EU and it is impossible to predict what will happen then. However, if I were a betting man, I would put my money on any Mrs May deal, despite tinkering, NOT being passed, NO parliamentary consensus on what next and our NOT leaving on the 29th, but with our being given an extension by the EU, albeit with strings attached, in order to work out what it is the UK wants to do, of which there will be many alternatives. While I will seek to give accurate and pertinent information in my articles, I am no neutral. I have gone on record saying we should leave March 29th, and if need be without a deal. I have long been a euro-skeptic but since the referendum am even more so. While I recognise that a deal is desirable (for all parties), I go along with the maxim that no deal is better than a bad deal, and see the deal currently on the table as a bad deal. I feel betrayed by the political class, all sides. I am angry we have been railroaded into unnecessary and as it turns out unwelcomed concessions by EU heavy handedness. I recognize we are in an impossible situation, with Parliament having rightly rejected twice the deal Mrs May had negotiated with the EU, and while agreeing Article 50 to leave with or without a deal, recently voting NOT to leave without a deal. When the UK public decided to leave the EU on June 23rd 2016, I was pleasantly surprised. While I considered two years to tie up loose ends was more than sufficient, I accept there are difficult matters needing resolving and realized there will be obstacles (sadly many self imposed and by the powerful globalist elites that can’t stand the thought of an independent UK). I am appalled at so little progress by the UK government when it comes to getting a good deal, and with a Parliament that has woefully let down the British people, because they have not respected the referendum result. ignored the will of those who elected them and capitulated to the EU hegemony. “The fundamental reason for the impasse is that most MPs want to remain in the EU. They are therefore at odds with the electorate, whose fury over this perceived coup against the people is hard to exaggerate. The crisis has the capacity to destroy both the Conservative and Labour parties and reshape British politics. Pitting parliament against the people, it also risks terminally alienating them from democracy altogether. Tragically, these passions have split families and sundered friendships. The reason is that this is not merely a political argument. It is a titanic civilizational clash between two fundamental world-views. And I am in her first camp … but as I say, there can be any number of twists and turns in this whole sorry saga and I do not possess any special knowledge to say which ones it will be. I agree with those that regret so much effort has been expended trying to sort out Brexit when there are other important matters that also need dealing with, but affirm getting it right is very important and we are far from doing so, despite having nearly three years to do so. I regret too the division there is in the land and this has impacted my own relationships, including with fellow Christians. Given how badly the political parties have acted, it will be interesting to see how democracy will fare in the future given one of the significant lessons of the Brexit saga is that in the eyes of many voting in politicians is an irrelevance. I sense with much else going on in the world outside of Brexit, some of this will have a bearing in ways few will foresee. If I have a prediction, it is something unpredictable will happen. But I am glad God has the final word and it is Him we must turn toward. Brexit and national identity – is there a way forward? Update 19/03/19: When it comes to twists and turns, one of the most recent is Commons Speaker John Bercow disallowing a third vote on the Brexit deal unless fundamentally different to the two before. While not his greatest fan and detecting an anti Brexit bias, I agree in principle with his decision and like any good referee he has merely interpreted the rules. It begs the question though, do we simply leave on the 29th as voted on or what? Watch this space?